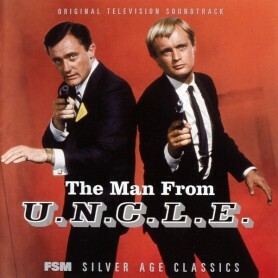 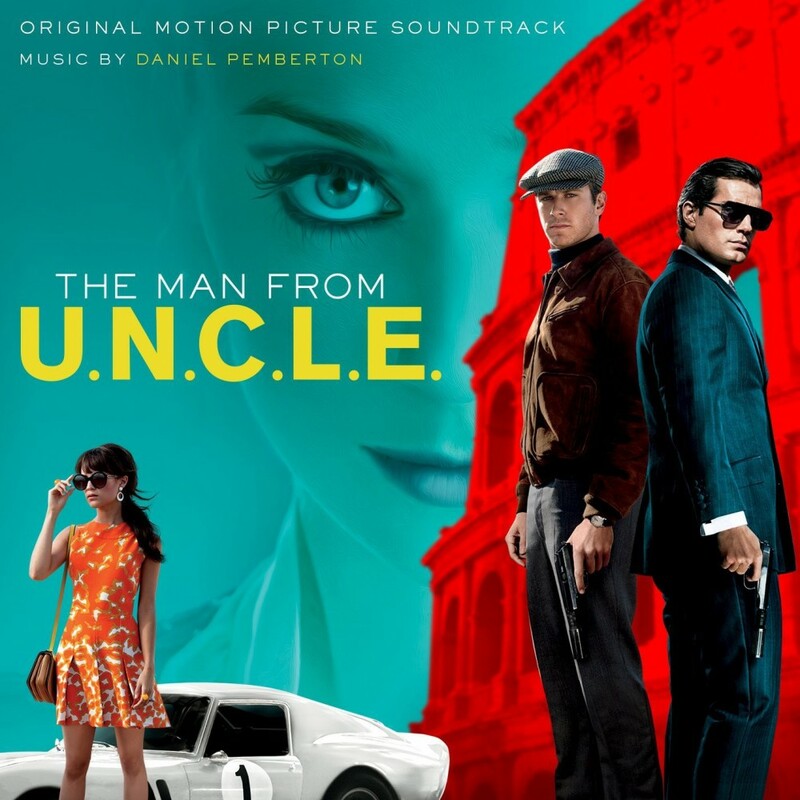 Home > CD Soundtracks Store>THE MAN FROM U.N.C.L.E. 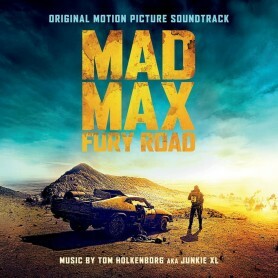 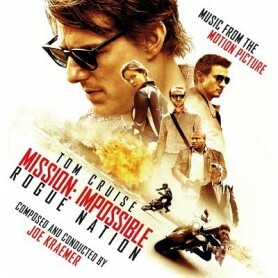 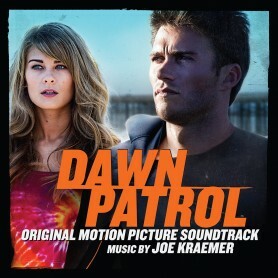 Original soundtrack to the 2015 motion picture based on the classic 1960's TV series. 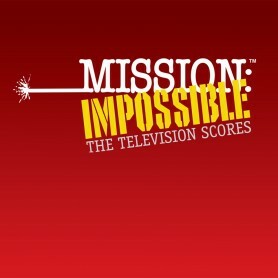 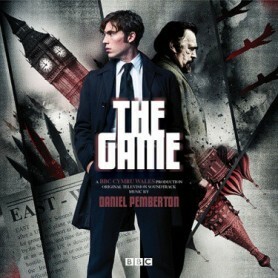 Includes the score by Daniel Pemberton and tracks by Roberta Flack, Tom Ze & Valdez, Solomon Burke, Louis Prima and others. Directed by Guy Ritchie, the movie stars Hugh Grant, Henry Cavill, Armie Hammer, Alicia Vikander, and Jared Harris.